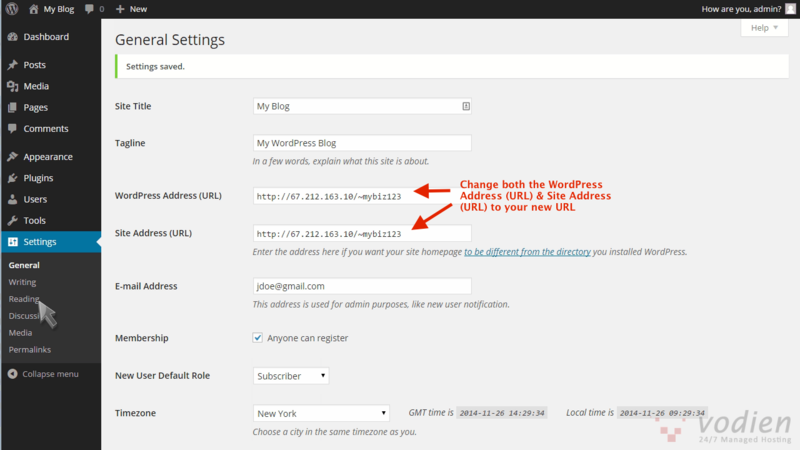 Site Address is the address that you want the public to enter in their browser, in order to visit your WordPress Site. 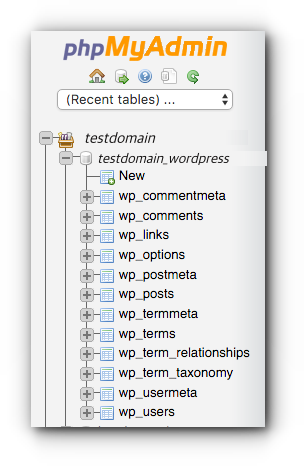 WordPress Address is the address where your WordPress core files are at. IMPORTANT: Both settings should include the http:// part and should not have a slash “/” at the end. Your site URL will be changed accordingly now. 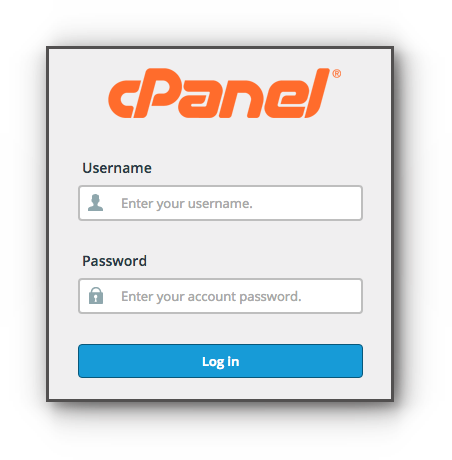 Another way is via phpMyAdmin in the cPanel. This is for advanced users and/or to those who has cPanel access. Step 3. You will be redirected at the phpMyAdmin site. 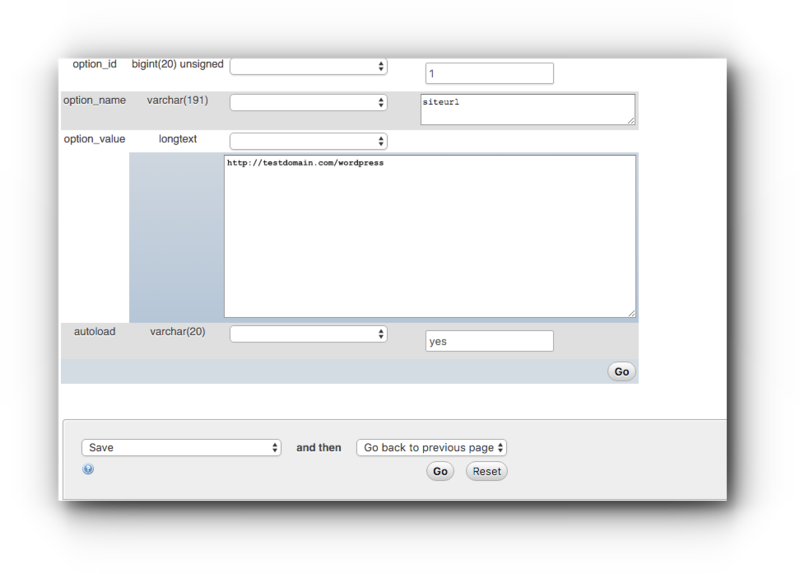 Located at the left side part of the page is your database name. Click on the + symbol to show all the database you have. Step 4. 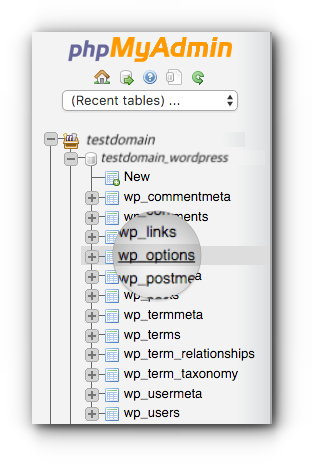 Click on the + symbol of the database that you are using for your WordPress site. Step 6. 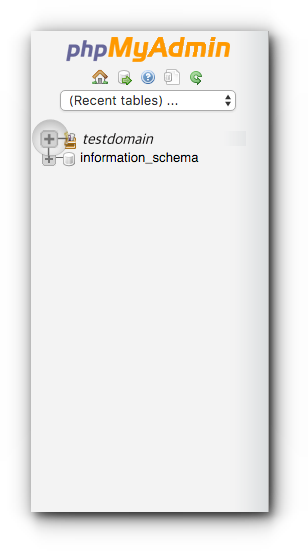 Look for the siteurl and home in the option_name. Step 7. Click on Edit button or the pencil icon. Step 8. Enter the new URL in the option_value field and click on Go. Make sure that you change both the siteurl and home.